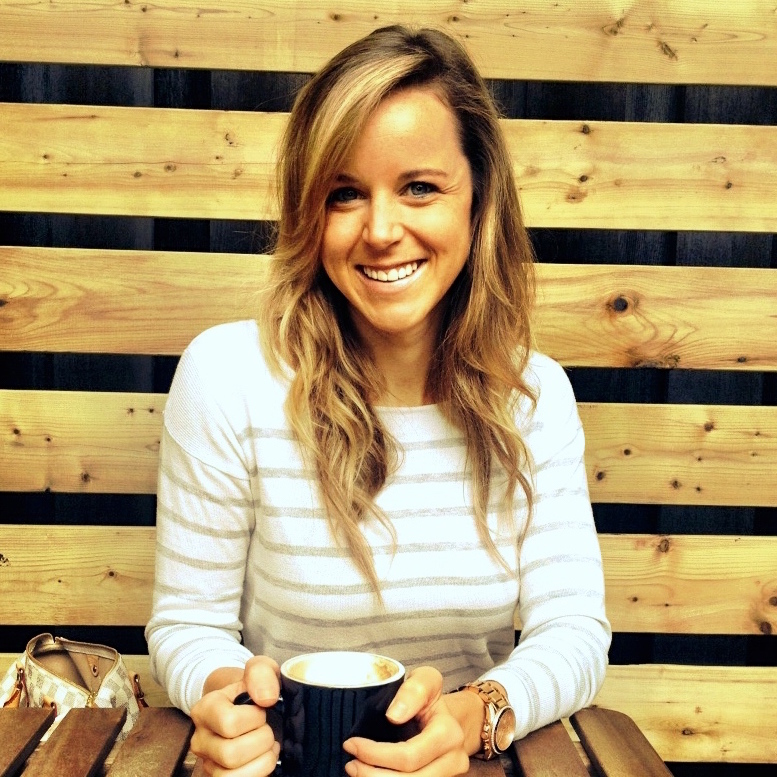 Cindy Gagnon is a Registered Holistic Nutritionist and Certified Nutritional Practitioner who graduated from the Institute of Holistic Nutrition with Honors in Toronto. Cindy also obtained her Honors degree in Tourism Planning and Development with a concentration in Marketing from Brock University. Cindy is a Certified Elite Personal Trainer, a Metabolic Balance Coach, and has been working in the health and fitness industry through freelance training for over 7 years. My approach to healing and wellness is integrative and holistic. I strive to educate and work with every individual ‘s specific environment when designing a specialized program. My greatest passion is successfully watching my client’s achieve their goals. Through emphasis on psychological impacts with food, positive thinking, whole foods, and strength training; I thrive to continue to bridge the gap between fitness and holistic nutrition. Specializing on body metabolism, my goal is to effectively recede the growth of metabolic disorders, which are the principle cause of death in North America today. I believe this is avoidable, provided the correct therapy is applied and a healthy lifestyle is embraced.